For a fashionable and elegant everyday life look, you should have this Serfan model in your shoe closet. The pink brightens up any outfit and looks elegant and stylish. 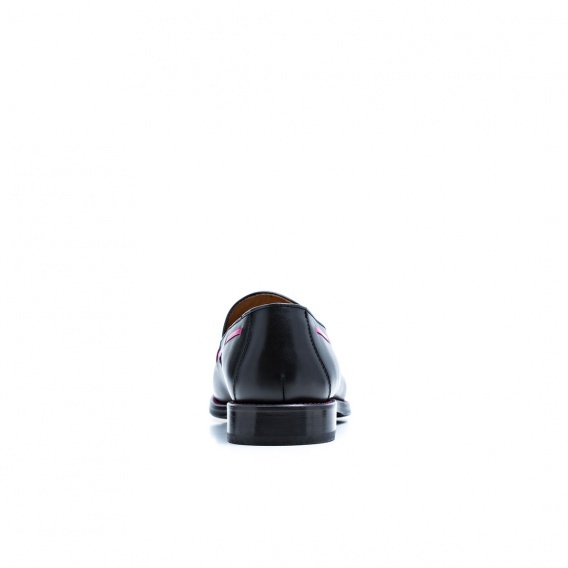 This womens leather loafer can easily be worn with a suit as well as with casual wear. The high-quality leather guarantees you high wearing comfort. Our products are manufactured in Spain by hand. Each product goes through different process steps. 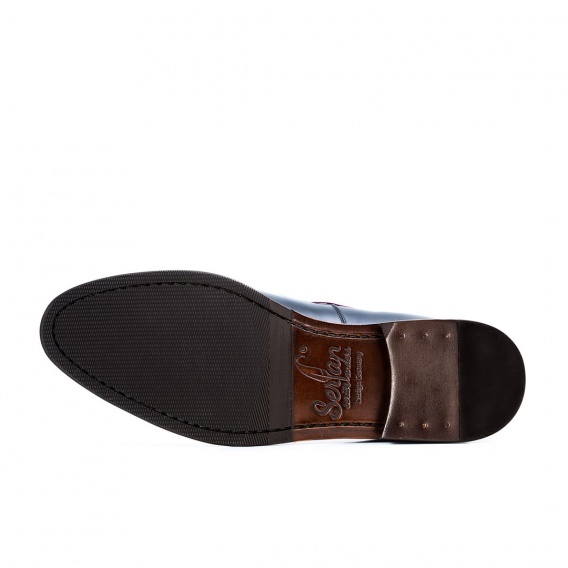 These are conducted by experienced and long-time cobblers. For our Loafers we only unse high-quality full calf leather. The Serfan loafers are made in a fair short run.